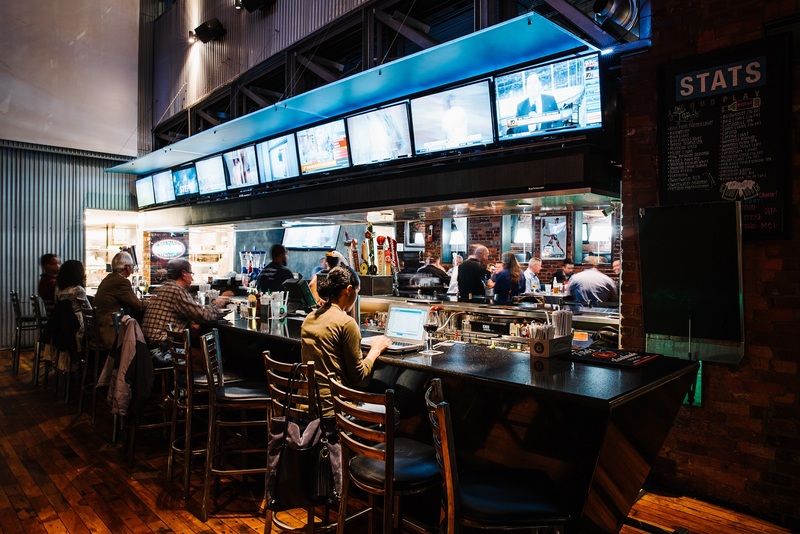 STATS Brewpub is a premium, food-focused, sports-center brewery and restaurant. More than 70 HD televisions, gourmet American cuisine and house-brewed beer that literally pours from the tables. This venue is the definitive spot for sports lovers.